About Dr. Selber: Dr. Jesse Selber is an Associate Professor in the Department of Plastic Surgery, the Director of Clinical Research, and Clinical Site Director for the MD Anderson Cancer Network at the University of Texas MD Anderson Cancer Center in Houston, Texas. Dr. Selber earned his undergraduate degree in studio art at Brown University, his MD at the University of Rochester, a Masters of Public Health at Harvard and completed his plastic surgery training at the University of Pennsylvania. After a 1-year microvascular fellowship at MD Anderson Cancer Center, he has remained as a faculty member since 2009. Dr. Selber’s clinic practice is exclusively complex cancer reconstruction. 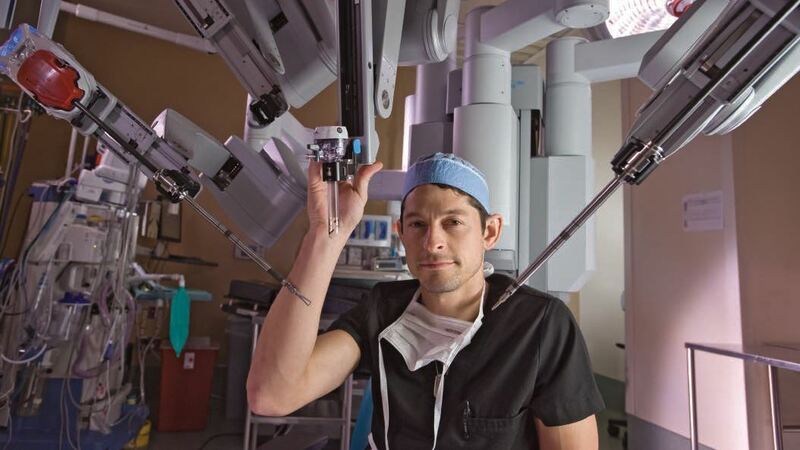 He is a surgical innovator, developing numerous techniques, including all the existing robotic applications in plastic surgery. He is the Founder and Executive Board Member of the Robotic Assisted Microsurgical and Endoscopy Society (RAMSES). He is director of the Composite Tissue Allotransplantation in the Texas Medical Center and recently performed the world’s first scalp, skull, kidney and pancreas transplant. Dr. Selber is an accomplished clinical researcher and writer. He has authored 70 peer-reviewed publications, numerous book chapters and other publications, given over 250 national and international presentations and serves on three editorial boards and is an editor for 7 peer-reviewed journals. He currently serves as the Plastic Surgery Foundation’s Clinic Study Section Chair. As a clinical site director of the MD Anderson Cancer Network, Dr. Selber is on the leadership team to expand MDACC’s unique model of multi-disciplinary, comprehensive cancer care throughout the world. Dr. Selber has participated in Doctors Without Borders (MSF) and Operation Smile, is a Founding Member of United to Cure, and is an Executive Board Member of the Schwartz Foundation.